Destroying all you know about...Shopping! 1. 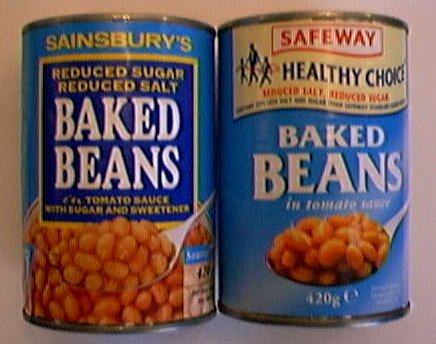 Enter Sainsbury's and purchase Sainsbury's Own Brand baked beans. Own Brand baked beans section. 3. Purchase Safeway Own Brand baked beans.